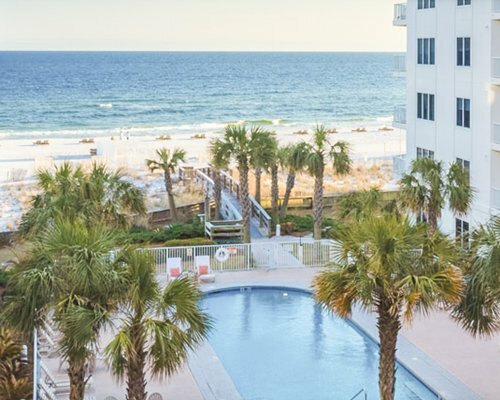 Watch the sunrise or take a long walk along the shore during the morning's low tide, and then spend a leisurely afternoon at one of our inviting (and heated ) pools. 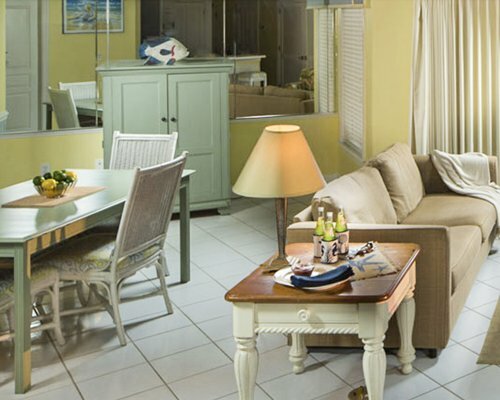 The lush tropical gardens and white sand dunes provide the atmosphere of a secluded isle. 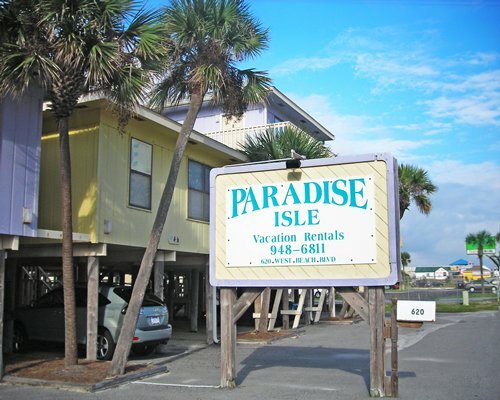 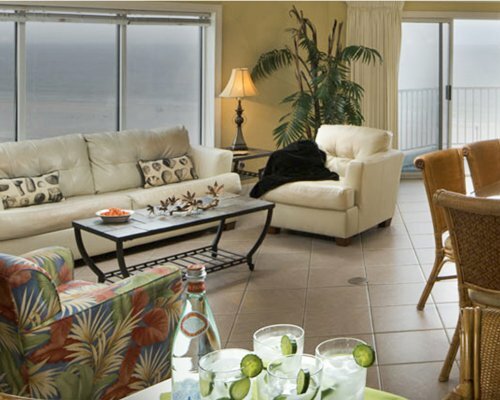 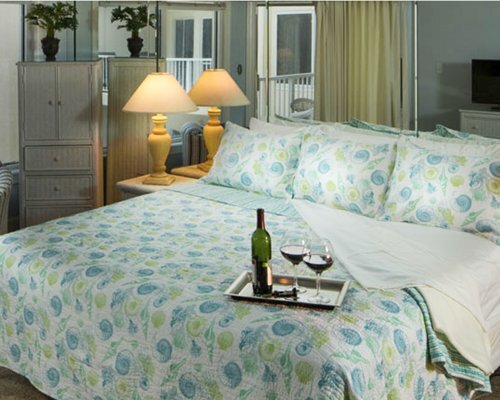 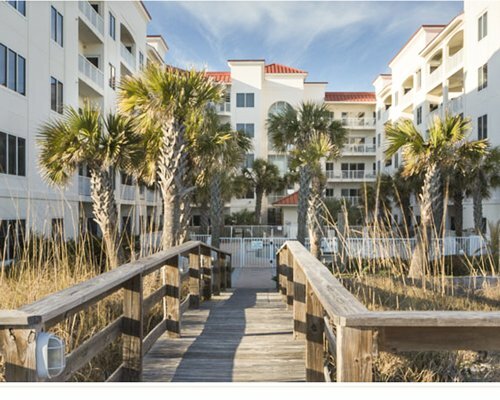 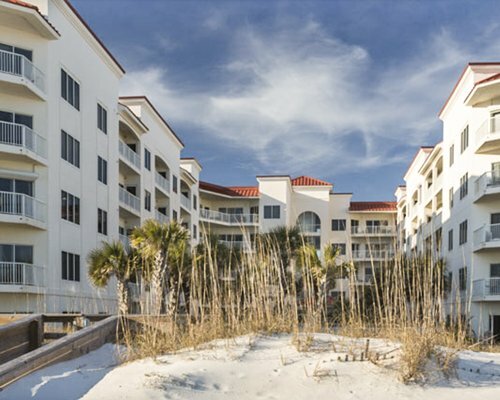 The resort units offer beachfront views, private balconies, full kitchens along with cable tv and wireless internet. 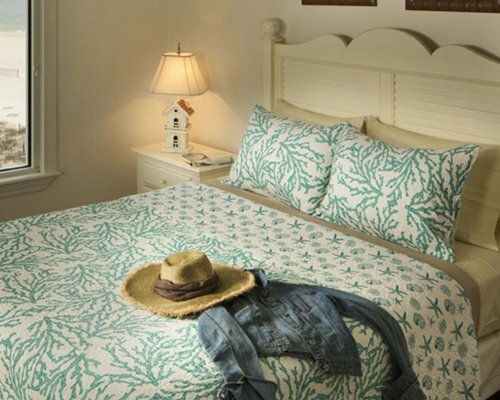 On-site construction or remodeling may disturb guests from October 15, 2018 to April 23, 2019. 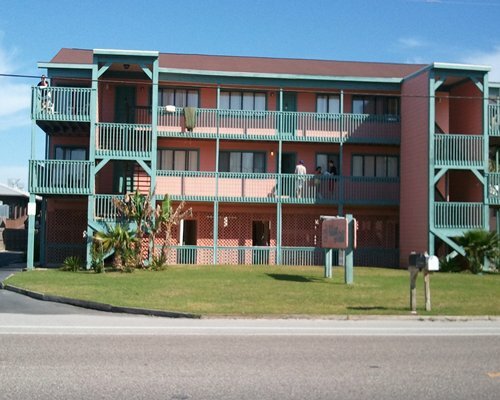 They will be working on the balconies, walkways, caulk joints, stucco, new handrails, and paint.